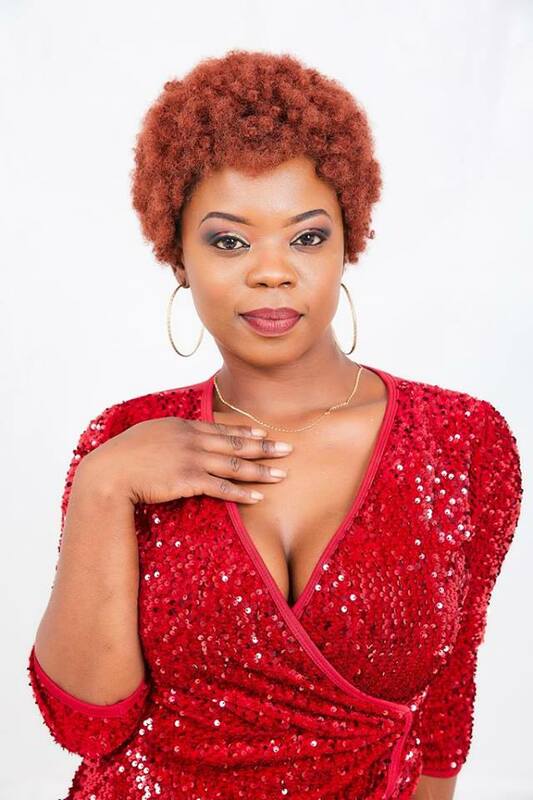 Action Hub director Tafadzwa Muzondo is facing music at the Harare Magistates’ Courts for allegedly fondling urban grooves musician Pauline Gundidza’s breasts at a function in Highfield last week. Muzondo (40) was not formally charged with indecent assault when he appeared before Mbare Magistrate Mr Stanford Mambanje. He was remanded to April 16 on $100 bail pending trial. Prosecutor Lawrence Gangarahwe told the court that on March 28, Gundidza was at Action Hub Studio with other artists where she had been invited to be a guest at the function. After the event, and while she was waiting for transport with her friends Mariane Kuno nga and Rolland Lunga (Boss Kedha), Muzondo commented on Gundidza that she had beautiful breasts. This did not go well with Gundidza who told her friends about it. Kunonga and Boss Kedha called the accused and warned him that it was wrong to comment on someone’s breasts without her consent. Muzondo is alleged to have leaned towards the musician and fondled her breasts before going back to his crew. Gundidza reported the matter to the police. Harare lawyer Gwinyai Mharapara is representing Muzondo. Meanwhile, there was drama outside the court, with some female musicians who had come to support Gundidza furious on how the matter was handled. Messages were being sent to various groups inviting all women to come and support Pauline, but it did not go well with the other part as they said they are already judging before the courts.